 Public Lab: How to verify generated NDVI Images? 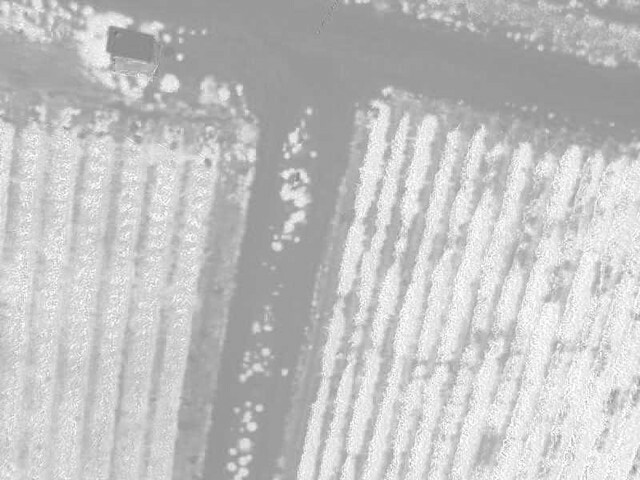 Question: How to verify generated NDVI Images? I am a Google Summer of Code Student working with Public Lab. I am working on the Image Sequencer Project. This is the GitHub Issue where Jeff and I were discussing about this. Too bad I can't drag a photo into this comment. Wow Thanks a lot! This is the output I got: https://preview.ibb.co/dLEw5F/vegetation_01_ndvired.jpg Hope this is what it should look like. It even matched the output of Infragram. 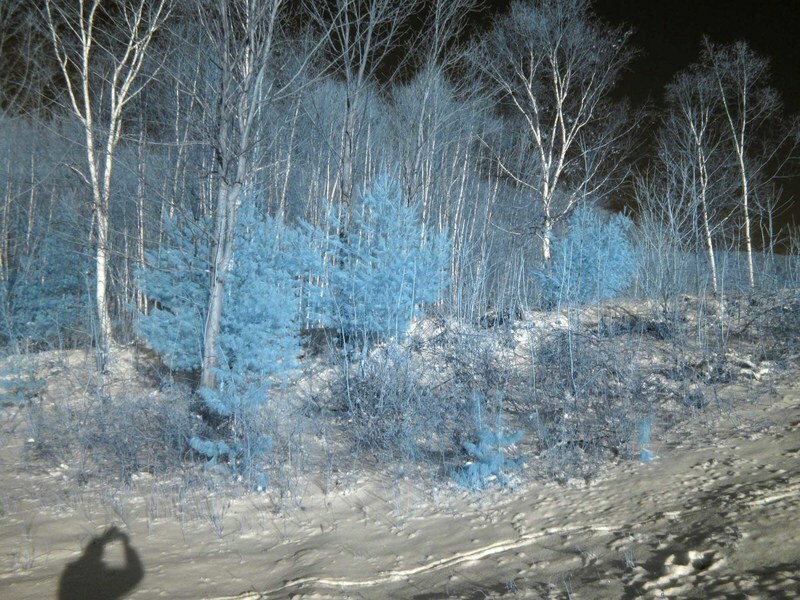 Part of the exciting part of this test suite (that we posted a request for here: https://publiclab.org/questions/warren/06-21-2017/test-images-for-multispectral-image-processing) is that we shouldn't have to trust coders to know for sure -- we can ensure these things empirically. @ananyo2012 - I think Chris would like to be able to drag images into comments -- the function already exists in https://github.com/publiclab/plots2/blob/master/app/views/comments/_form.html.erb -- do you think you two could open an issue on github to use that form in the Question comments area? How is this? Could you please help me out? My hunch is that since we can't display negative values for pixels, all negative values in the "high-contrast" image are being zeroed out, but in the "low-contrast" version the NDVI value of zero is being displayed as 50% brightness. But that's just a theory! Yes @warren, Thanks for the link. I have noted that. But we had a problem with these algorithms not working fairly with the other image... What can we do about that? I mean the consistency. Or maybe the output is correct. But then what about Infragram's output? @warren Answer comments are supposed to be simple. Though Answers support images. Perhaps writing an answer should serve the purpose here? These two sets of equations do not do the same thing. For example Set 1 can produce negative values. I assume you want all values between 0 and 255 and not between -255 and +255 as Set 1 seems to do. But the display of Set 1 seems to be correct, and the display of Set 2 seems to be wrong. I don't know anything about how these values get displayed. This produced the same results as infragram. Maybe this is a unique case. Is mapping all negative ndvi points to black correct? I really doubt that. Can you please have a look at https://github.com/publiclab/image-sequencer/issues/34#issuecomment-315081822 ?